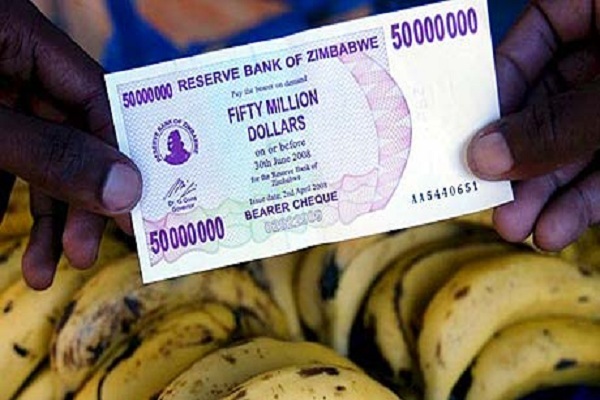 Zimbabwe. Larger than Germany and Japan, this country is really a land of paradoxes that only business and political analysts may decipher. Zimbabwe owns one of the largest reserves of plutonium in the world and actually sits on mountains of diamonds. However, the latest news shocked the entire world, when the governmental officials announced that the country’s budget account consists in only 217 dollars. 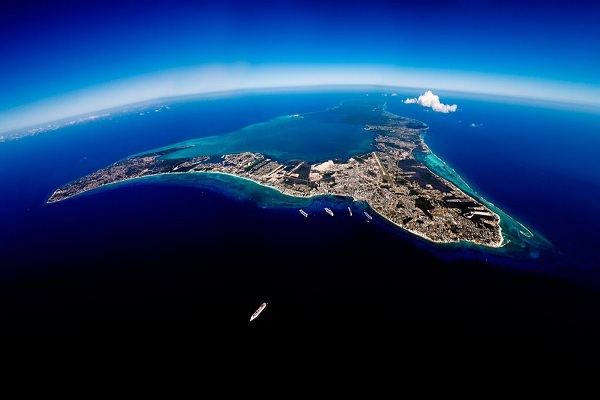 One of the most known and, paradoxically, secluded financial paradises in the world, the Cayman Islands, will soon become more transparent regarding the thousands of companies and speculative funds which have found a home there on the Caribbean shore, thus interrupting the confidentiality policy implemented for decades.